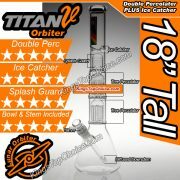 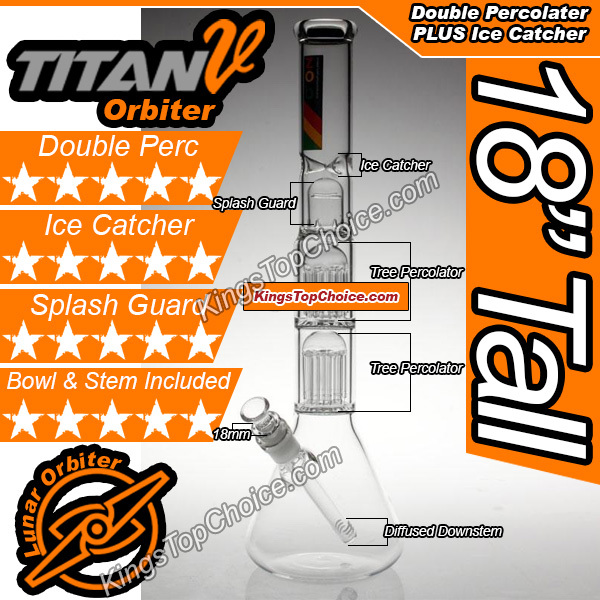 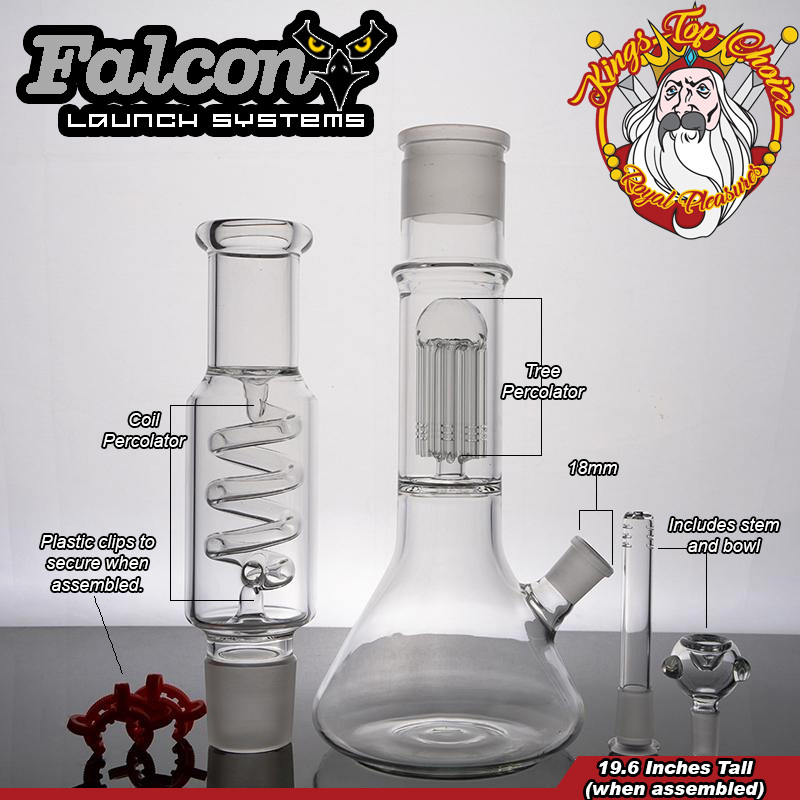 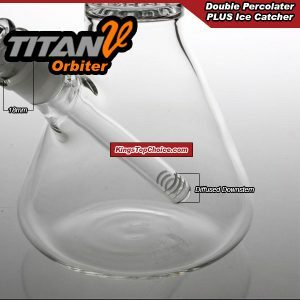 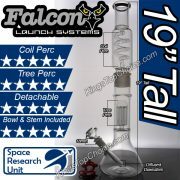 Blast off in to space with this Falcon Launch 19.6″ Glass water bong. 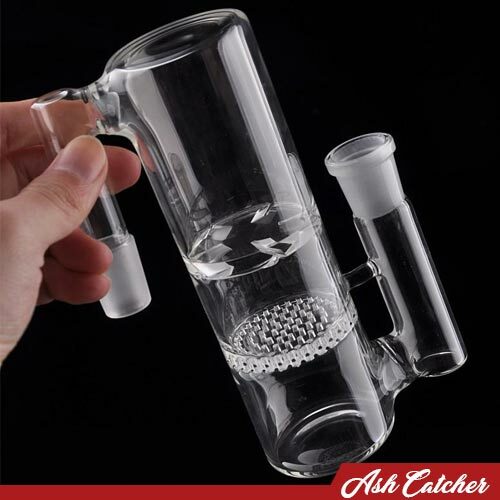 Detachable pieces means you can safely keep this piece stored away as needed. 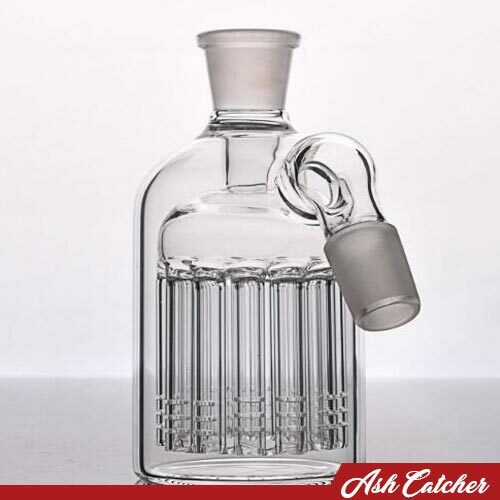 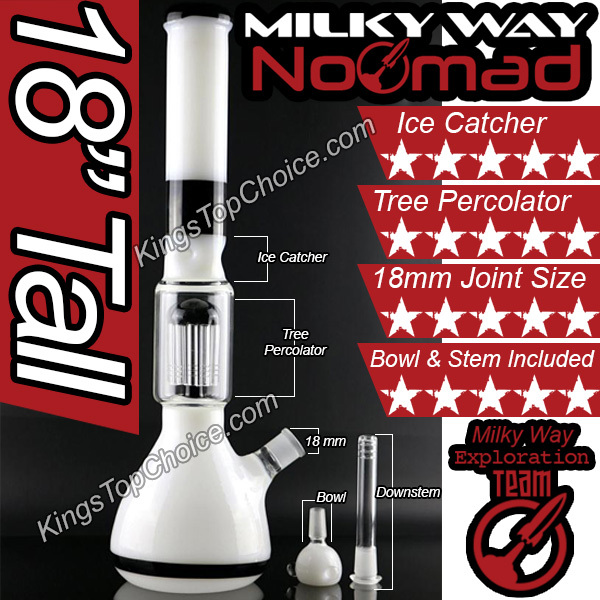 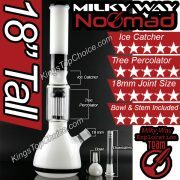 This item features a top coil percolator function in addition to a secondary tree percolator to further cool your smoke. 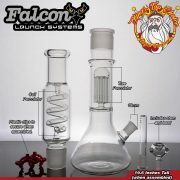 The included diffused downstem helps create an even smoother smoke. 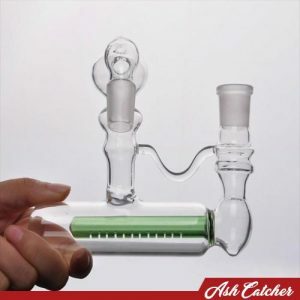 Includes plastic clips to secure your bong together when assembled.